Getting $25 gas cards from some reporters and not others? Is your assistant accumulating points for a trip you don’t know about? 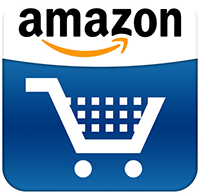 Or going on a $250 shopping spree that could put you or your client up on IRS’s radar? In that last depo you were in, did you find out that the reporter offered an unfair price break to one party and not you, putting the court reporter in ethical jeopardy? Those $25 gas cards, $250 shopping sprees and favored depo-pricing schemes fill up a shopping cart of ethical issues that undermine and dilute the integrity of the reporting profession and the status of the reporter as a neutral and impartial officer of the court. While gift giving is nothing new, the marketing programs of certain entities engaging in the court reporting business merit a second look. 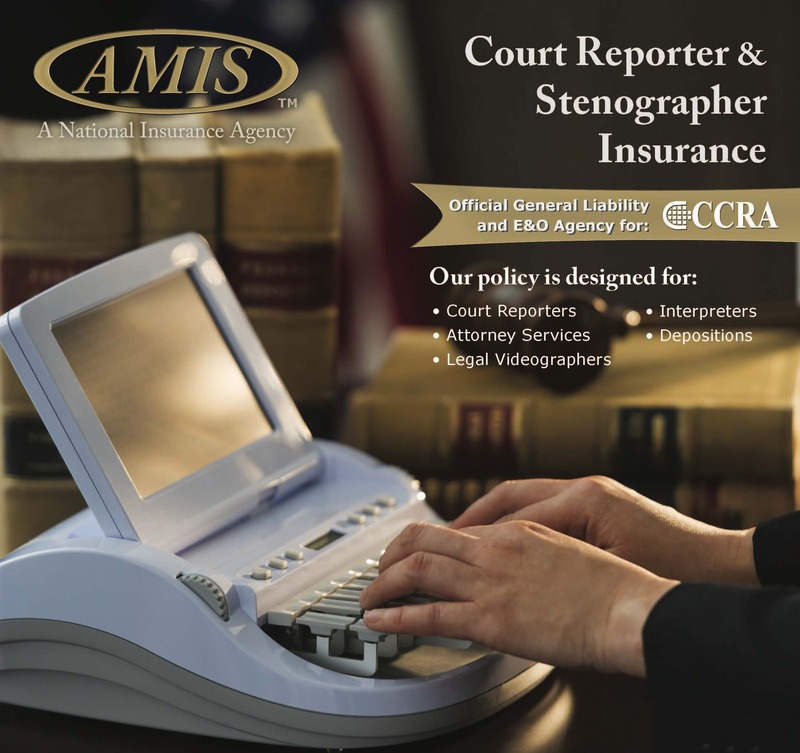 To start off with, not all court reporting agencies may be owned by licensed Certified Shorthand Reporters anymore; they’re owned by a conglomerate of lawyers, believe it or not, or other business people whose principal place of business may be outside of the state of California. To grab as much business as they can, they’ve created simple point systems that get you as much as $250 in shopping money, iPods, $25 gas cards and trips, among other things, sometimes “with no questions asked.” And then there is the case of a reporting entity offering $25,000 to a law firm to switch court reporting firms for business. You might be saying so what? The airline industry does it. The hotel and restaurant industries do it. And so do retail stores. What’s the difference? It’s simple: The California Certified Shorthand Reporter (CSR) is an officer of the court, prohibited by law under the Professional Standards of Practice from giving gifts to clients or potential clients in excess of $100 in the aggregate per person or entity per year. Nothing else needs to be said. You would be shocked if a judge accepted gifts, kickbacks, or rebates to influence his or her decision. You wouldn’t expect a court clerk or bailiff to engage in practices that favor one side or the other. But a non-Certified Shorthand Reporter-owned firm is not an officer of the court. They can engage in business that gets away with unethical and improper deal-making to buy business. CCRA and DRA proposed legislation this year, AB 1461 (Ruskin), which would have imposed the same ethical laws upon any business entity engaging in the practice of court reporting. It failed due to the efforts of conglomerate-owned, non-CSR firms’ efforts to block it. In opposing AB 1461, they simply stated that violations of the new law would necessitate the Court Reporters Board of California, the governing and enforcing entity over reporters, hiring extra staff to investigate and impose fines, which would have a fiscal impact to the state; hence, the bill suffered a defeat. The state’s budget crisis worked to the advantage of these entities engaged in the business of providing or arranging for shorthand reporting services. In April 2009, the National Court Reporters Association began a nationwide “Ethics First” campaign to alert its members and the legal community of the ethical impropriety involved in gift giving. The association’s goal was to promote the integrity of the reporting profession and the status of the reporter as a neutral and impartial officer of the court. Looking at it from the viewpoint of your law firm and staff, receiving the gifts and rebates presents another complicated set of issues: some ethical, and some tax-related. A client brings a large case to your office. Your secretary/assistant reads an e-mail from a hungry court reporting entity offering gifts, $25 gas cards, a $250 shopping spree, maybe even a trip to some exotic place if your office books the depos. Who does the gift belong to? Should your client be entitled to a reduction in fees to reflect the cost of the gift, or entitled to the gift itself? And how do you know that your client is not overpaying for the reporting fees that cover this marketing scheme? Or how do you know if your firm is overpaying for these reporting rewards programs? It makes a difference. Why? It could become a risky and costly loss to you and your firm if you took the case on a contingency basis and lost it. Someone pays for those enticing gifts, kickbacks and rebates. And the consumer, including you, the lawyer, is unprotected from the loss without even knowing it, all at the expense of marketing strategies by companies not governed by California law, not owned by California Certified Shorthand Reporters. One state, Minnesota, has rules designed to protect the consumer by requiring that a lawyer consult with his or her client before accepting gifts that are not nominal in nature. Along the same lines, the American Bar Association, in its published Opinion 278, states that a lawyer should not accept a gratuity from anyone without the client’s consent and that the gratuity belongs to the client. To protect themselves from unforeseen ethical and tax consequences, many California law firms have policies that prohibit the practice of receiving anything but nominal gifts such as mugs, flowers, cookies and chocolates. But the lure of iPods, $25 gas cards and vacation packages, while hard to resist, pose a complicated set of tax consequences for both the recipient law firm and the donor entity engaged in court reporting. If an attorney or employee receives gifts that aggregate to more than $600 within a year for using a court reporting entity (likely non-CSR-owned as this is a violation of California state law for the CSR), they may have the look and feel of gifts but the IRS could consider them income. And the amount received by the recipient attorney or employee must be declared as such. If the non-CSR-owned entity makes gifts exceeding the $600 ceiling to a particular individual or entity within one taxable year, then the total amount provided must be reported in Box 7 of Form 1099-MISC. As for the deductibility of these expenses/payments, if they are ordinary and necessary, and do not violate state laws, it’s okay to deduct them as long as the entity engaging in court reporting treats the payments as compensation to the recipient and issues a 1099 to the recipient law firm. Another scenario: A court reporting entity tells a law firm that if you accumulate “X” number of points or use our services “X” number of times, then you’ll only be charged $75 (regular fee is $100) for depositions. The law firm bills the client $75. It’s a “wash” for income tax purposes. But if the law firm turns around and bills the client at the regular amount, $100, then the law firm has $25 in income and must report it. No matter how you cut it, you would have a hard time convincing the IRS that these “gifts” were not taxable compensation to you, the lawyer, or your employee. And whether a payment constitutes a gift or compensation would be made on a case-by-case basis. In some instances, the law may even deem the gift as taxable income to your client. Make no mistake about it: A gift in the statutory sense proceeds from a “detached and disinterested generosity.” Any CSR or non-CSR-owned entity giving these kinds of “gifts” is anything but disinterested and may unwittingly be putting you in jeopardy. The bottom line: Beware of gimmicks in the form of gifts. They may cost someone and that someone may be you.